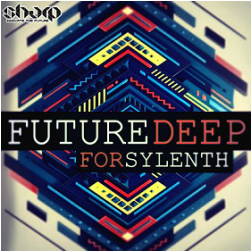 "Future Deep For Sylenth" from SHARP (Function Loops Label Group) is a totally fresh and futuristic sound bank for Sylenth. With so many banks coming out all the time, you are probably overloaded with sounds, but this time we got something different. Why? Because these sounds are so very well designed by our studio wizards, they are gonna blow your doors away. Everything is already programmed in the preset itself, that you don't need any extra plugins on them. They are 100% ready to rock in your next tracks. 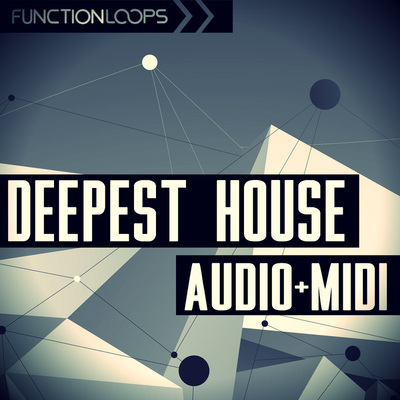 24 x Basslines, so fat and sounding simply amazing, already pre-programmed EQ/compressor and other FX for the little details - just drop some MIDI and nothing else needed. 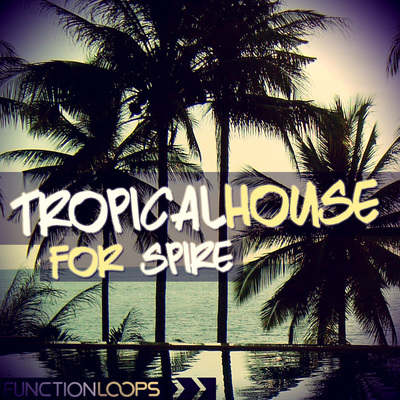 24 x Chords, it's a dream of any House producer, each of them is unique - pure refreshment of the classic chords with a glance to the future. 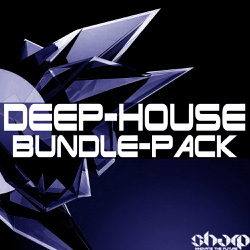 Then, you will be also getting some Plucks, Pads, Synths and couple FX sounds to add the missing touch in your tracks. 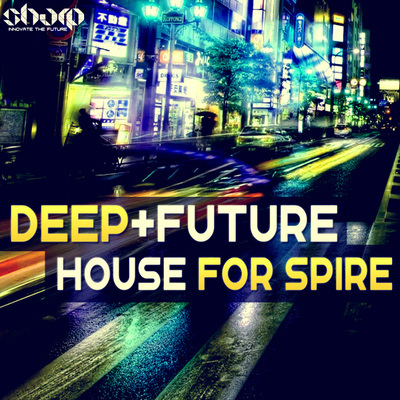 Get ready to take your productions Deeper into the Future!